07/09/2018 DG Designs Studios is pleased to announce they offer a wide variety of web design services tailored to help business owners by making their mark on the Internet. Using their unique services, DG Design Studios strives to make web design both fun and easy, while allowing owners the opportunity to build their business. DG Design Studios offers search engine optimization that includes link building and market analysis. They also provide full website design updates tailored to businesses’ needs. Using their social media marketing, they are able to take all the tools they provide and use them to promote businesses through their tailored marketing and social media utilization. 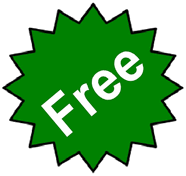 They also offer unique graphic designs that are used to brand businesses, which gives them the exposure and notability they are searching for. DG Design Studios strives to provide their customers with fresh, innovative designs. This allows them the opportunity to market products, services and brands more efficiently, while still offering their services at competitive, yet affordable, prices. For more information on their vast array of web design services, visit DG Design Studios on their website or call 305-854-8558. 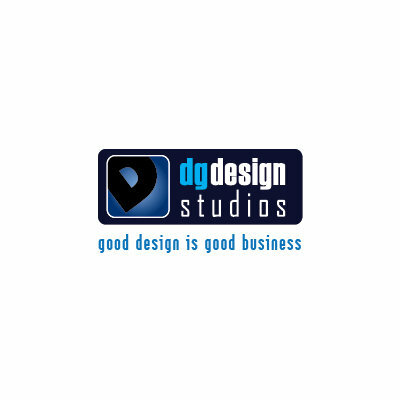 About DG Design Studios: DG Design Studios is an award-winning full service web design studio that has been in business since 1999. Over the years, they have dedicated themselves to building great relationships with clients by offering state-of-the-art web designs, marketing and graphics.